Some webmaster forums have the Rate My Web Design forum areas where you can get your design rated. Other times, there are websites where you have web design contests where you make up a site and have people rate it from the site and you win if you come up with a good design for a site that people will buy services from you if you have won it. Sometimes websites that have rate my design contests are a good place to try out your web design skills, but I wouldn’t go there in the very beginning of your web design career. 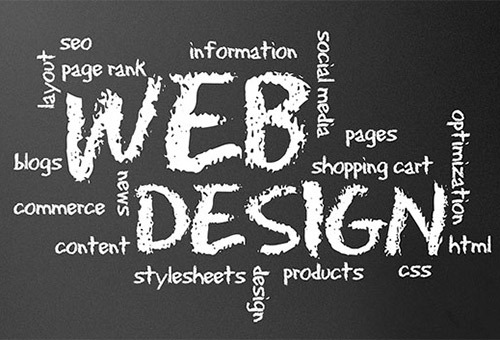 You would have to continually learn about web design for some months before attempting to present your site at these rate my web design skills sites. This way, you would have a fighting chance to be rated well by its users. 99Designs is a popular website to get your web design skills rated against other people in a web design contest. 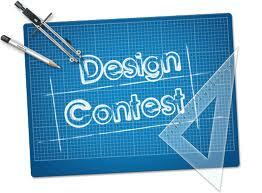 Here you will be in the contest for money and to try to have a winning design for a website. You play against other web designers with your layouts and see if you can be the winner. If you are the winner, your design is picked and you win the prize set out by the one running the contest set out that you had joined. Designcontest is another web site where you make your design for a logo or web site and compete with other designers who are offering up their site design for people in contests that have been set up for people wanting site redesigns or even new sites and want an impressive site for their website. Crowdspring is also like the two mentioned above. You enter into contests to win cash and be able to do a web design for someone; the one that is running the contest. This is something like the others or you can also try Designcrowds which getting more popular within a design world. I do recommend 99designs as this is one of the most popular ones to go with as there are many contests there to enter into. You would stand a good chance with this one if you are a more advanced web developer. Here, you can win money and the chance to have your web design on someones’ site. Next, I would go for Designcontest as it is a good site if you want to also enter more contests and make a little more money on the side alongside 99designs. If you are looking to get your web design rated and possibly win money for a great design, the sites are where you would want to go. If you are a beginner, please warn others in forums that you are a fledgling designer so that they won’t be way too hard on you, and that would give you more gentle criticisms if they are more inclined to do this instead of flaming you which sometimes people do.